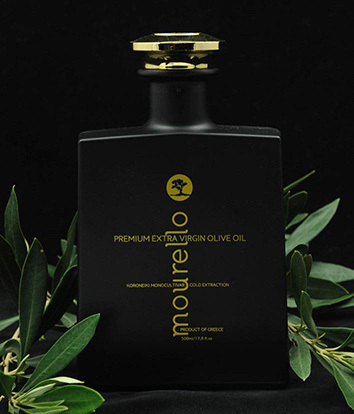 Mourello* is a genuine Greek premium extra virgin olive oil from the renowned olive groves in Kritsa, Crete. It is an all-natural, fruity and aromatic fresh olive juice, produced from daily harvested hand-picked 100% Koroneiki olives. Greek nature's goodness, sealed in a bottle. * The Cretans call «mourello» (μουρέλο) their young olive trees. Mourello is the brand that signs and introduces you to premium quality products of traditional farming from the well-known territory of Lasithi, Crete. Copyright © 2017 mourello.gr, All Rights Reserved.